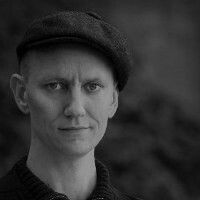 Markus Drake used to work for the Catholic development movement, and is now a member of the Party Council of the Finnish Green Party. His most recent political activity has been herding a bunch of Young Greens through the #GreenStrategy event. A Green assessment of the DiEM25.